Sean McGuire prepares to pass the ball at a home game. CHAMPAIGN, Ill. — Two weeks before their first conference game, the Western Illinois Fighting Leathernecks football team travel this Saturday to Champaign, Ill. to face the University of Illinois Fighting Illini of the Big 10 Conference at 6:30 p.m. The last time the Leathernecks played a Power-5 conference team in football was back in 2015 in a losing effort to Illinois 44-0. Western is coming off of a tough loss last week to the Bobcats of Montana State University 26-23. The Leatherneck offense powered their way to 317 yards and three touchdowns in the unfortunate loss in the season opener. 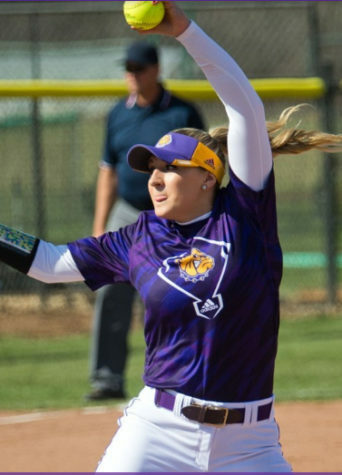 The Purple and Gold’s offensive effort wasn’t enough to place high in the Missouri Valley Conference. Western placed only seventh in total offense and is tied for sixth in the scoring offense category. 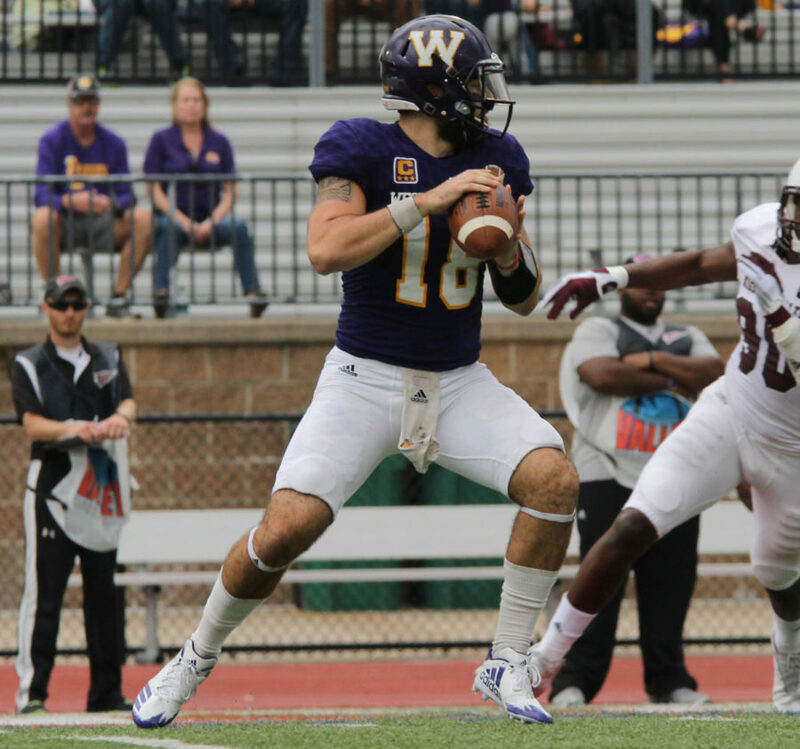 The Leathernecks had a strong passing game against the Bobcats lead by senior quarterback Sean McGuire. McGuire completed 20 passes out of his 31 attempts while also throwing two interceptions and 164 yards in the process. With his performance against the Bobcats, McGuire is already near the top of the statistical charts in the Missouri Valley Football Conference after week one. He ranks third in average yards per game and is fifth in pass efficiency in the conference. The last time the Purple and Gold played the U of I, McGuire, then a redshirt freshman, threw three for six accumulating 21 yards in the process after replacing then starting quarterback junior Trenton Norvell. Another impact player on the Leatherneck offense is senior running back Steve McShane. McShane leads the Leathernecks in rushing with 79 yards on only 11 attempts. McShane also leads the team in receptions with six and is second in receiving yards with 40. In the Missouri Valley conference, McShane is one of the best statistically. He tops the individual scoring and individual touchdown scoring lists as well as ranking second in receptions. 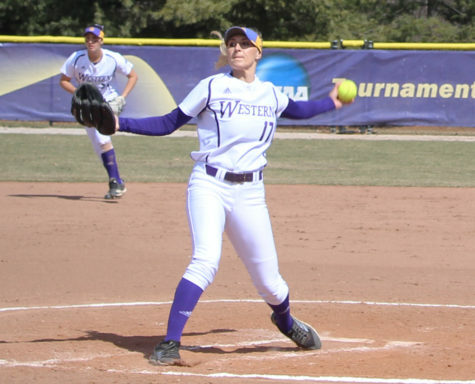 McShane was another key offensive player who saw the field the last time the Leathernecks played the Illini. Back in the 2015 game, McShane led the team in rushing with nine attempts and 41 yards. He also had three receptions for a total of 13 yards. The Leatherneck defense is looking to be strong against the powerful rushing offense that Illinois brings to the table. The Purple and Gold allowed 171 total rushing yards and two rushing touchdowns against Montana State last week. Illinois rushed for 279 total yards and scored all four of their touchdowns on the ground in their week one matchup against Kent State. Redshirt junior linebacker Zach Glisan, senior linebacker Quentin Moon and senior linebacker Pete Swenson each had six total tackles, leading the team in that category. 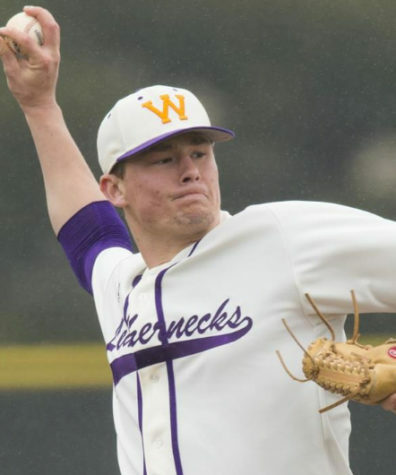 The three Leathernecks are tied for 23rd with several other players in the Missouri Valley in that same category. The Leathernecks and the Illini face off at the Memorial Stadium and the game will air on the Big Ten Network on Saturday. The independent student newspaper of Western Illinois University. Serving Macomb since 1905.